Renewat project has the final objective of reducing the energy consumption through different actions in a Wastewater Treatment Plant (WWTP), focusing the optimization in the biological reactor aeration process and introducing a renewable energy input source. The current electric consumption in Spain for wastewater treatment is approximately 2.213 GWh/year, which translated roughly in more than 6 million Ton /year CO2 .In the European Union , the figures are as high as 27.170.000 Ton/year CO2. 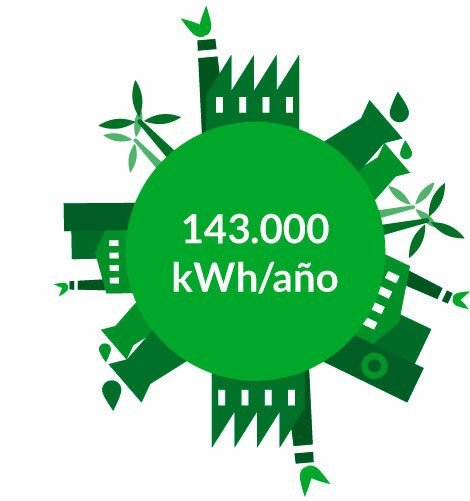 It has been estimated that the energy production of a hybrid renewable energy self-consumption system at the Wastewater Treatment Plant would generate around 143.000 kWh/ year, which would mean the equivalent of the average consumption of 40 families in Spain, resulting in 110 tons of CO2/year emissions. The Project will take place in the WWTP of Archena, Murcia. This plant incorporates advanced water treatment systems, allowing the reuse of the 100% of the incoming wastewater for agriculture. 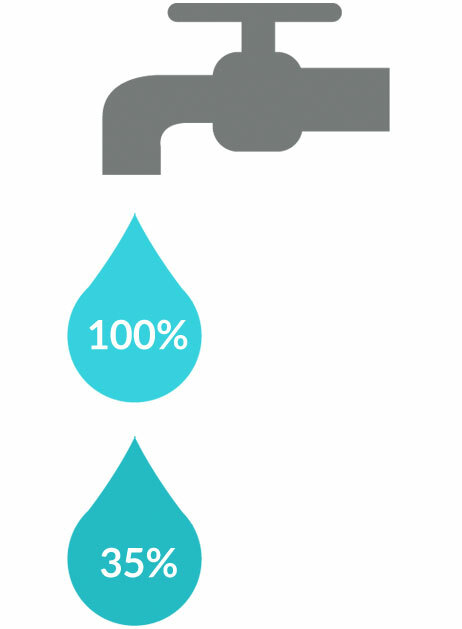 Energy installation cost represents 35 % of the total treated water, really high percentage. It can be decreased by converting the WWTP into an economical and environmental sustainable plant, with the final purpose of reducing the m3 of treated water. With the purpose of achieving all the project objectives, the first step will consist on optimizing the biological treatment by modifying the different process and replacing part of the equipment for reducing its energy consumption. In addition, new control algorithms will be implemented on the system which will reduce the oxygen level needed for eliminating the nutrients. The second step will be based on replacing the treatment process equipment with new high efficient ones to reduce the energy consumption. The Project has a potential scope of implementation in 99% of the WWTPs in the European Union. To reduce the WWTP energy consumption by 30%. To boost the intelligent integration of renewable energy sources adapted to WWTP. To reduce the carbon footprint for reducing the CO2 emitted to the atmosphere. To reduce the cost per cubic meter of treated water by 24 %( from 0.4€/m3 to 0.3€/m3), closer to the price of drinking water (0.15€/m3). This will be a first step into boosting the re-use of treated water for different uses.